2014 will bring about the opening of Bloomberg L.P’s $435 million data center in our Corporate Park and Rockland County’s first loft style 132-room NYLO boutique hotel in the village of Nyack. Bloomberg LP, the giant global financial media and information company founded by New York City Mayor Michael Bloomberg, decided to build its new “mission critical” datacenter in Orangetown because Orangetown had all the necessary infrastructure (electricity, high-speed fiber telecom lines) and, of course, easy access to New York City. Bloomberg is expected to invest over $800 million into the 131,806 square-foot world class data center at 155 Corporate Drive. The data center is expected to employ 80 professionals and pay up to $500,000 in annual taxes and will provide approximately 250 construction jobs. Pictured here at the beam-raising, from left, are: Richard Struck, O&R Director of Economic Development; Michael DiTullo, President and CEO of Rockland Economic Development Corp.; Alberto Goldberger, CFO for Research and Development for Bloomberg L.P.; C. Scott Vanderhoef, Rockland County Executive and Edwin Ortiz, O&R Vice President of Customer Service. Town Supervisor Andy Stewart said the project is not only important for the value it brings to the town but to promote the type of development Orangetown is working to attract. 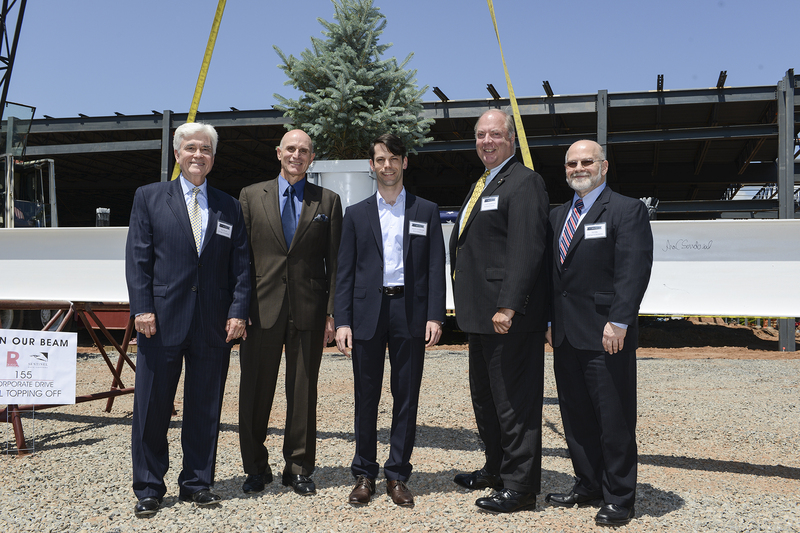 “To me, this data center is like an anchor store,” Stewart said. “It’s like a flag planted that is high enough and waving around so that all that is wonderful about Orangetown in terms of quality of life, in terms of infrastructure, in terms of the potential of the commercial real estate here, will be more visible and more able to attract the right kind of development. That’s exciting. It’s the kind of thing we’re looking to do.” The datacenter is expected to open in the middle of 2014. NYLO chose to open its 132-room hotel in a four-story former factory located in the quintessential village of Nyack in the heart of the Hudson River Valley. The location is great because it is close to the Tappan Zee Bridge and Nyack Beach State Park which is considered one of the most beautiful parks in the state, with kayaking, hiking, fishing and cross country skiing. It is very popular with cyclists and is walking distance to numerous casual and fine-dining restaurants, charming shops, historical landmarks, bars, and art galleries of Nyack’s renowned business district. Nyack is one of the region’s most charming and popular destinations. The location plus the building is perfectly suited for highlighting the urban, industrial style that is the trademark of the NYLO brand. 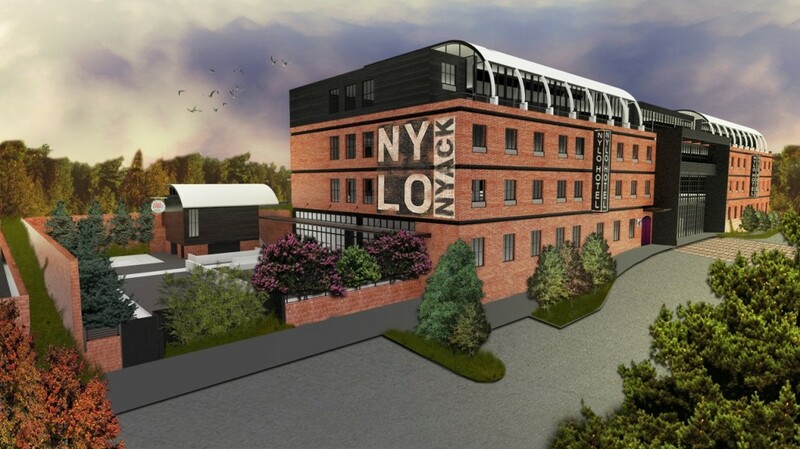 Front view rendering of the upcoming NYLO Nyack Hotel. NYLO is already working on a ‘Tour de NYLO’ package for cyclists who would bike from NYLO New York City to NYLO Nyack for dinner and an overnight stay. In addition, there is a local $3.9 billion bridge project to replace the Tappan Zee Bridge by 2017 which will include a bicycle and pedestrian path with unparalleled views of the Manhattan skyline and the surrounding valley. This will help Nyack gain even more popularity with cyclists and other outdoor enthusiasts. For more info on NYLO Nyack please visit WY Management. Both of these firms had many good reasons to choose Orangetown as their new home. 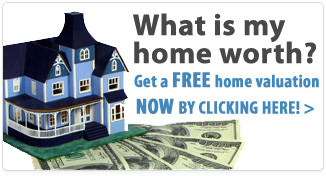 Let me help you discover the reasons to make your new home in our town as well.